Air Chief Marshal, the sire of last year's Grand Prix de Paris hero Mont Ormel, is leaving his long-term home of Haras de la Cauviniere for a new position at Longford House Stud in County Tipperary. Both Mont Ormel and Haras de la Cauviniere have undergone name changes – the horse is now known as Helene Charisma since being sold to race in Hong Kong for John Moore, while the stud now trades as Montfort et Preaux after a restructuring. Air Chief Marshal, a son of influential sire of sires Danehill Dancer, was bred by Barronstown Stud out of the winning Warning mare Hawala, also dam of Irish 2,000 Guineas runner-up Foxtrot Romeo and Listed winners Misu Bond and Slip Dance. 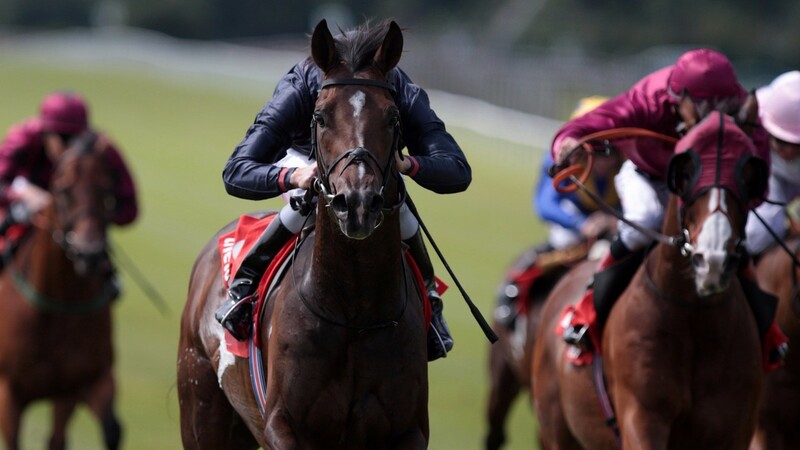 A €320,000 Goffs Million yearling purchase by Coolmore, he was trained by Aidan O'Brien to win the Group 3 Minstrel Stakes and finish second in the Phoenix Stakes at the highest level. Since being retired to stand at Cauviniere he has sired the winners of 182 races and more than £3 million in prize-money. Besides Mont Ormel, his best representatives are Listed winner Rougeoyant and Listed-placed Djoko, Penjade and Wind Tartare. Air Chief Marshal will stand alongside the likes of Classic winners and proven jumps sires Brian Boru and Vinnie Roe at Longford House Stud, in a deal brokered by agent Mick Kelly. His covering fee for 2018 will be announced at a later date.